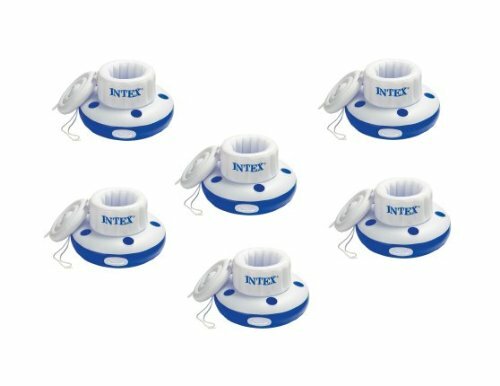 THE SPACE BETWEEN POLES EXPANDS FROMS 4-1/2"e; TO 7-7/8"e; (POLES ARE 7/8"e; DIAMETER PROX.). 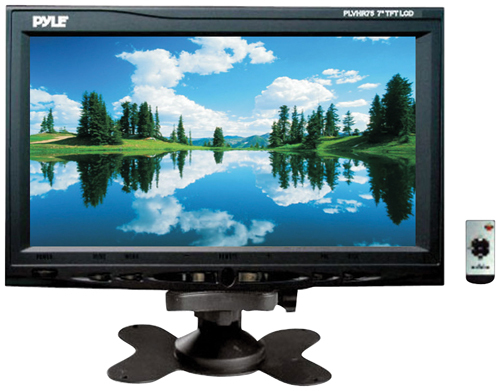 NOTE: THE SCREEN DOES NOT SWIVEL. 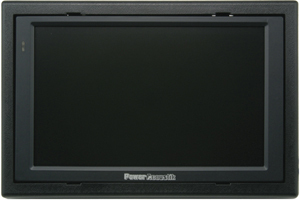 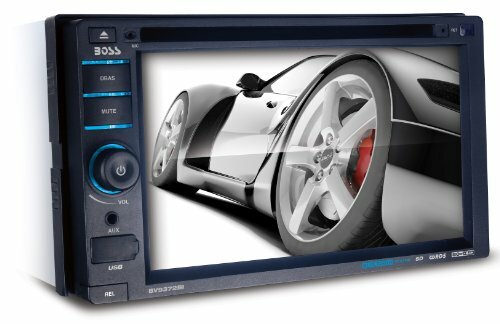 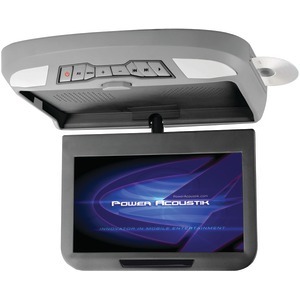 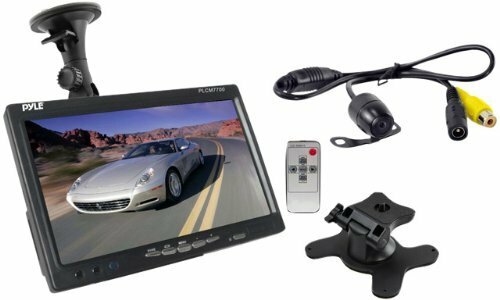 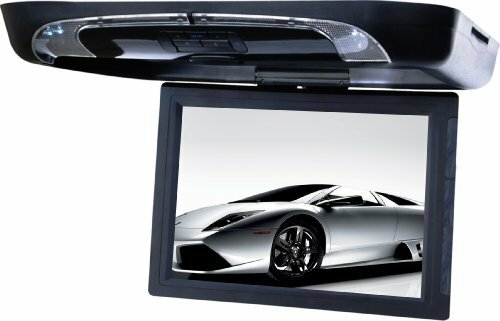 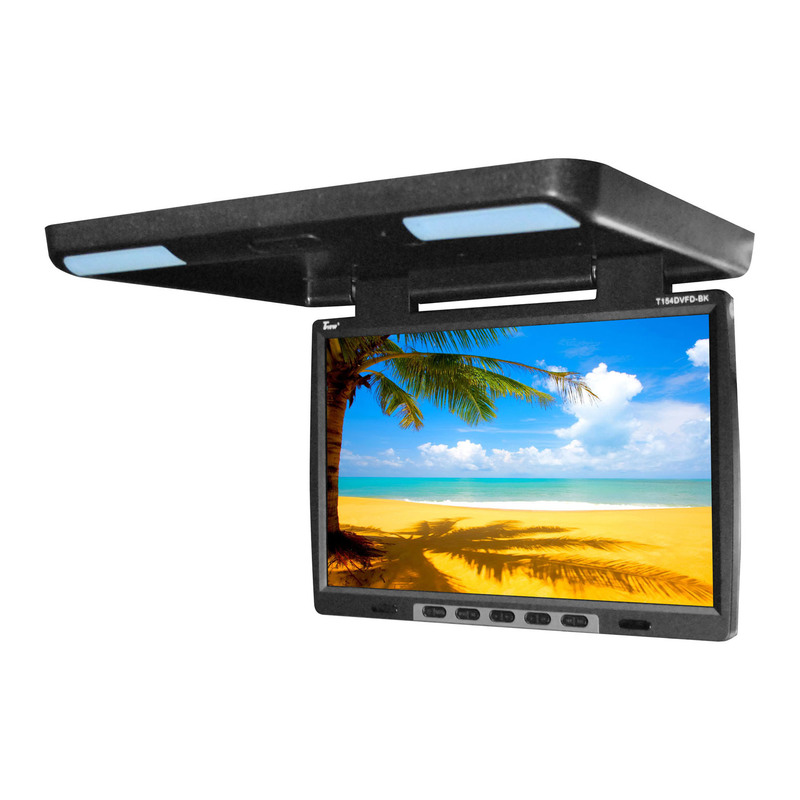 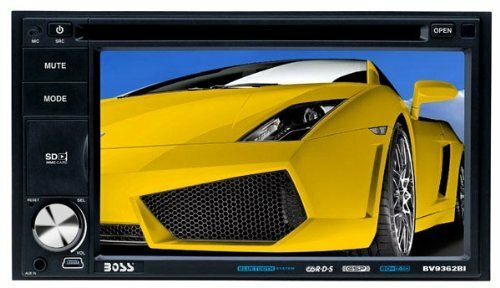 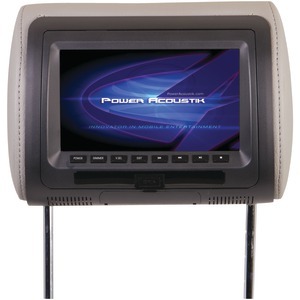 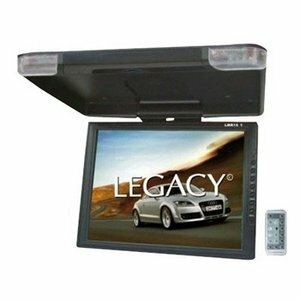 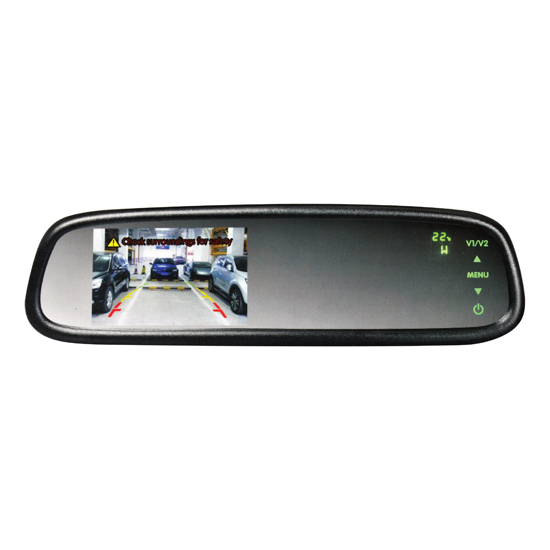 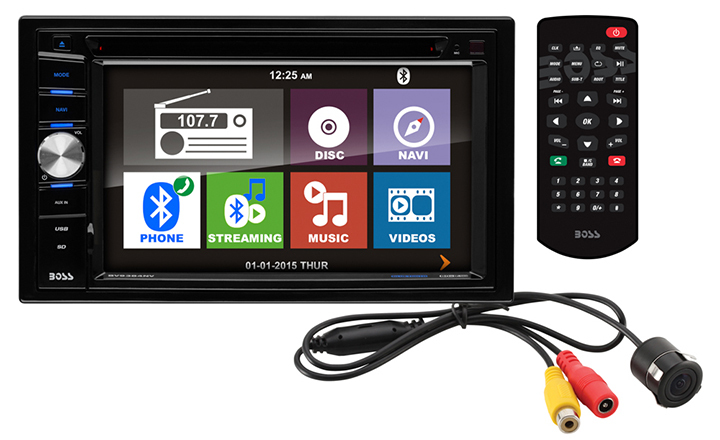 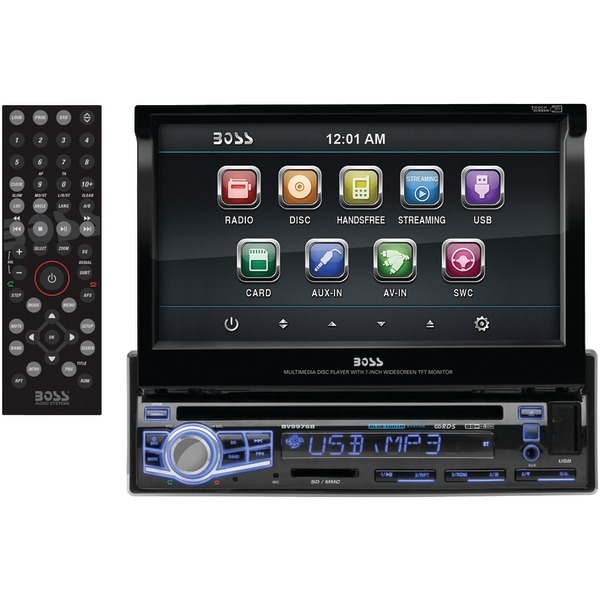 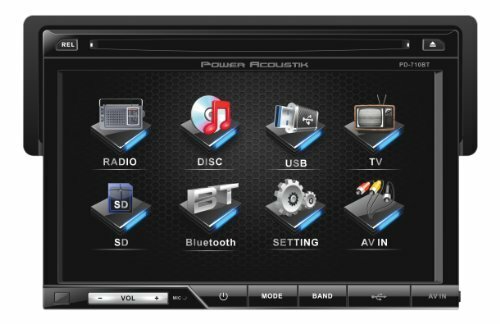 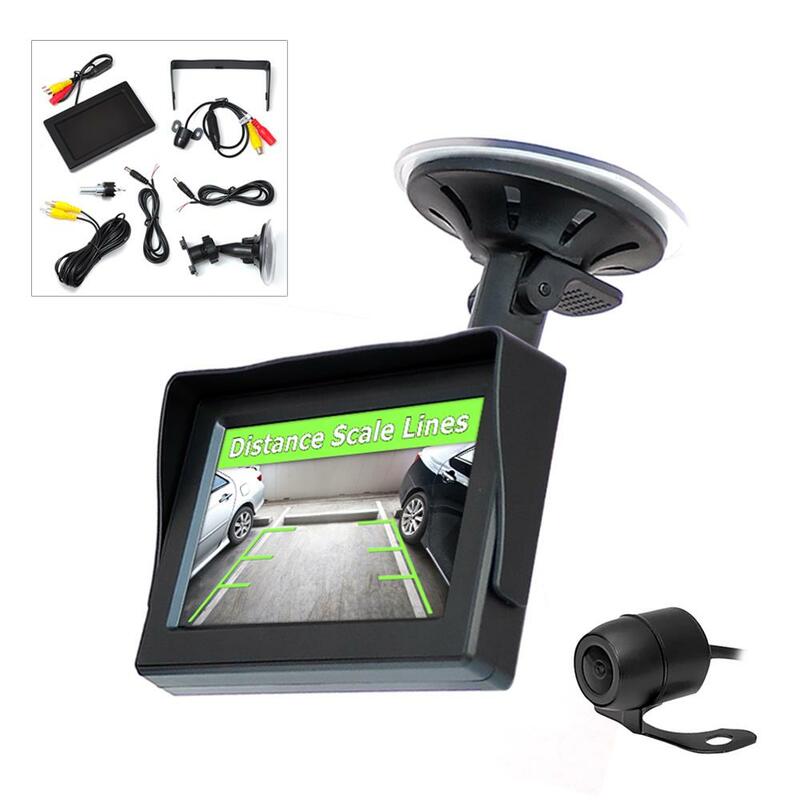 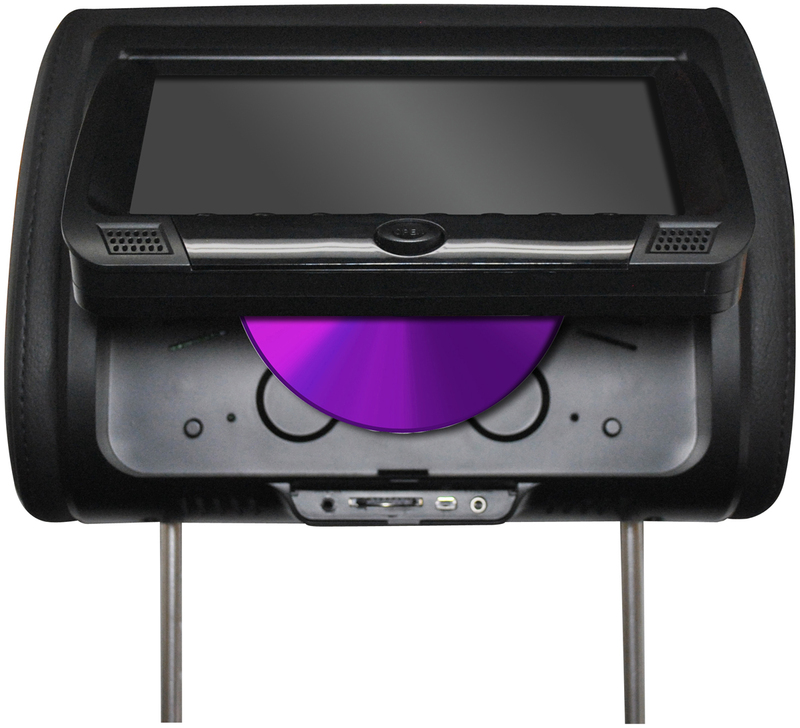 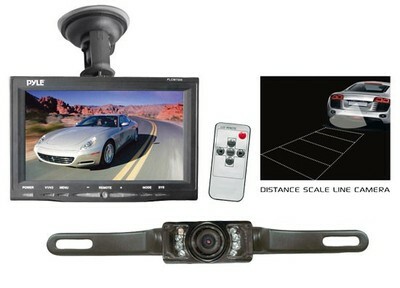 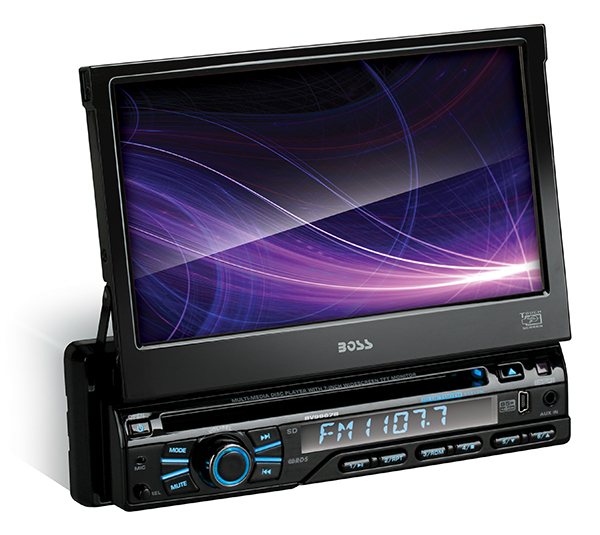 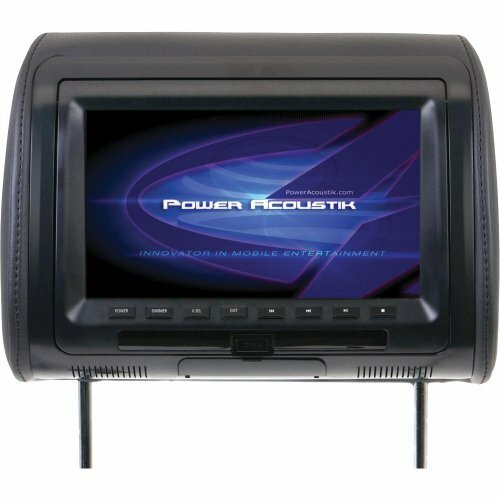 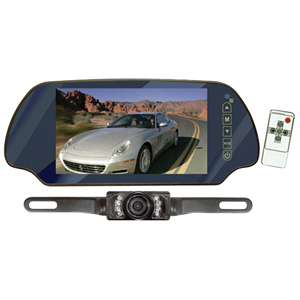 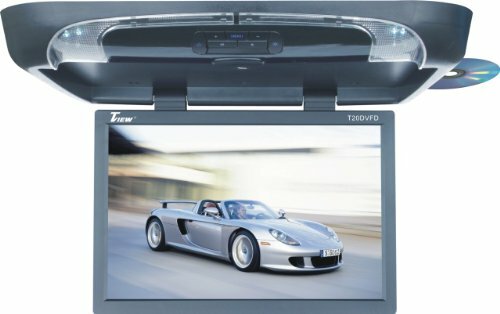 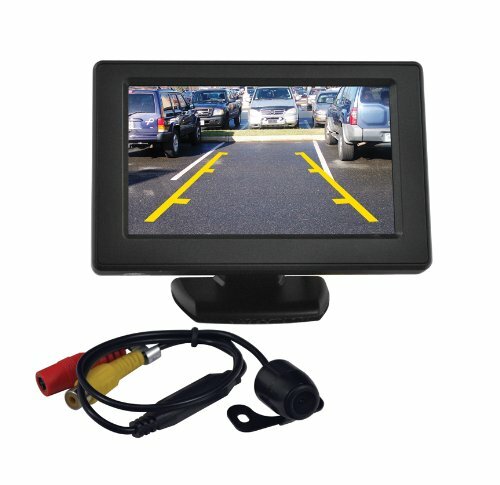 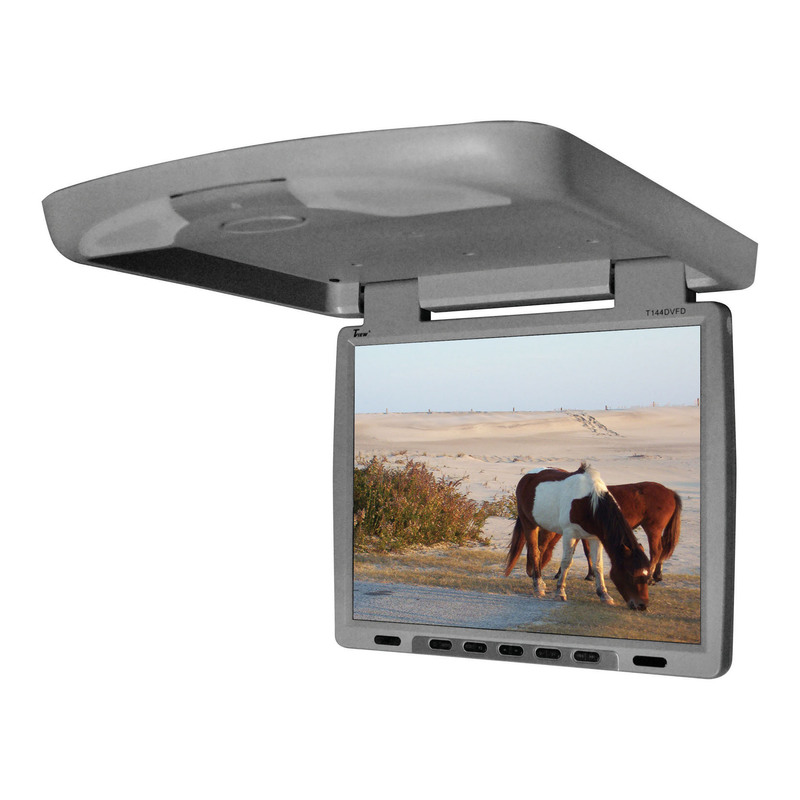 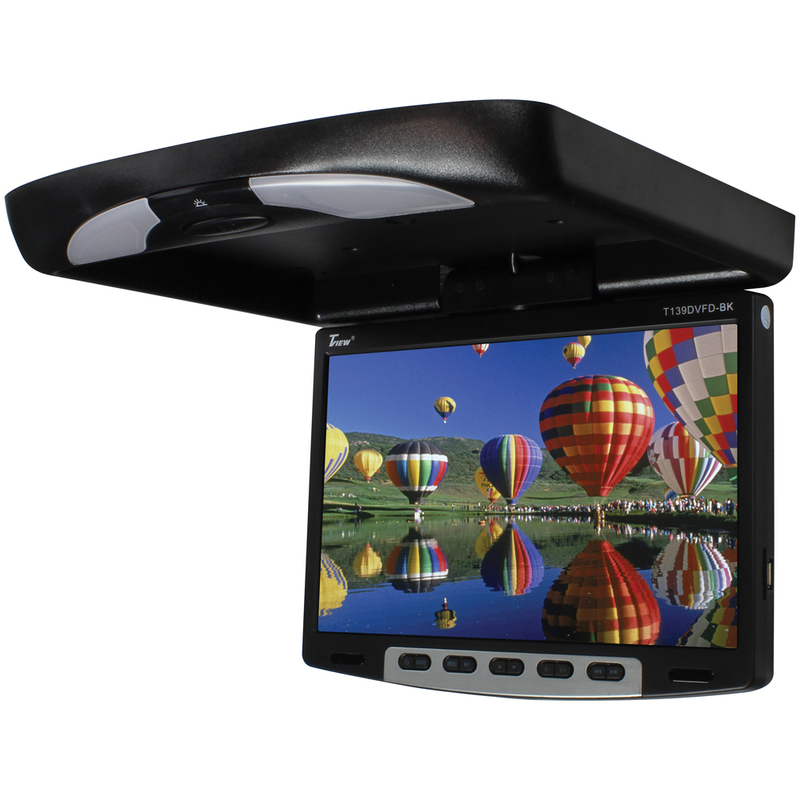 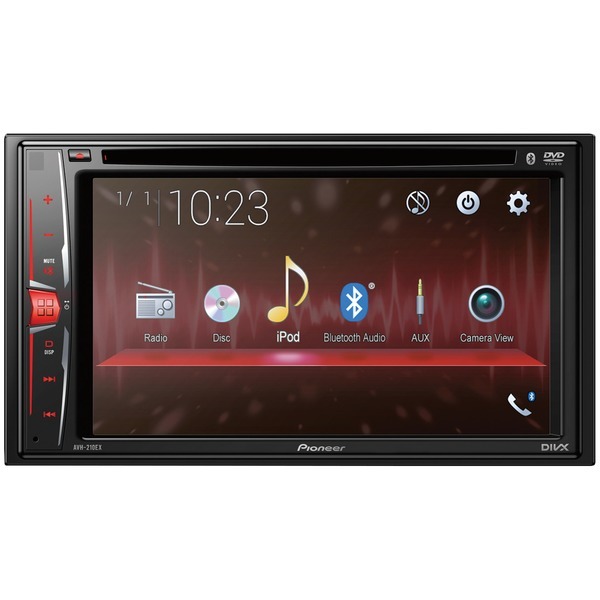 BV9967B Single Din 7"" Motorized� Touchscreen Monitor, DVD/MP3/CD� AM/FM Receiver Bluetooth Features Chassis Mounting Single-Din Detachable Front Panel Screen Size 7"" Widescreen Touchscreen Adjustable Monitor Monitor Display Format Digital TFT Display Motorized Resolution 800 x 480 Pixels Brightness 600 TV System Compatible NTSC, PAL On Screen Display Menu PLL Synthesized AM/FM Tuner AM Stations 12 FM Stations 18 30 Stations Preset Switchable Radio Regions USA, EUROPE ID3-Tag Disk Player Mechanism DVD Disc Player Compatible DVD, DVDR, DVDRW, VCD, MP4, MP3, CD, CDR, CDRW, WMA, JPEG, MPEG, AVI Built-In Bluetooth Full IPod Control USB Input Mini Front panel SD/MMC Memory Card Port Input Behind Panel AUX Input Front panel Video RCA Input 1 Audio RCA Input 2 Video RCA Output 2 Audio RCA Output 4 Subwoofer RCA Output 1 Illuminated Buttons Preset Equalizer Selection Switch Separate Bass and Treble Adjustment Control Balance and Fader Adjustment Control Mute Stereo/Mono Selection Switch Local Distance Switch Loudness Digital Clock Display Last Position Memory ESP (Anti Skip Mechanism) 1-bit D/a Convertor 8x Oversampling Remote Control Steering Wheel Control Connection Speaker Outputs Channels 4 Total Output Power 340 Watts Mounting Depth 6.